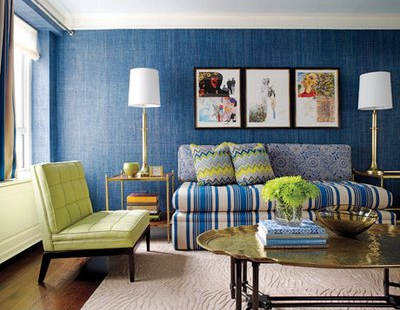 Rick bold colours are dominating the interior design world at the moment. Nothing excites the senses like a splash of strong colour. 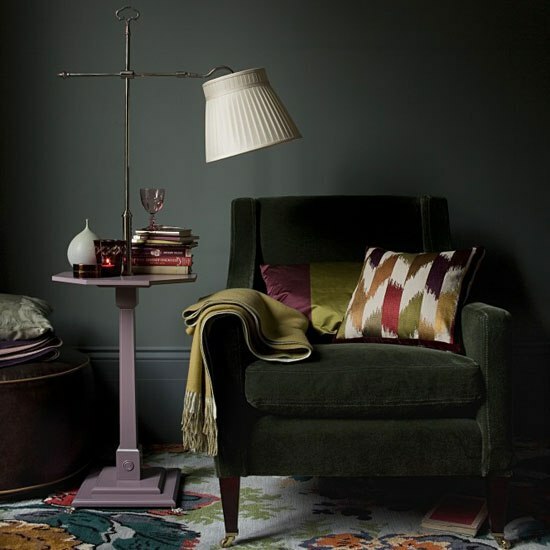 Updating the colour on the walls, is the quickest way to give a room a new lease of life. This Sydney based designer has been carving out a successful career in Australia for the last 10 years. His profile has been boosted tremendously from repeated exposure from Belle magazine spreads on the works he has completed. Can you define your style? 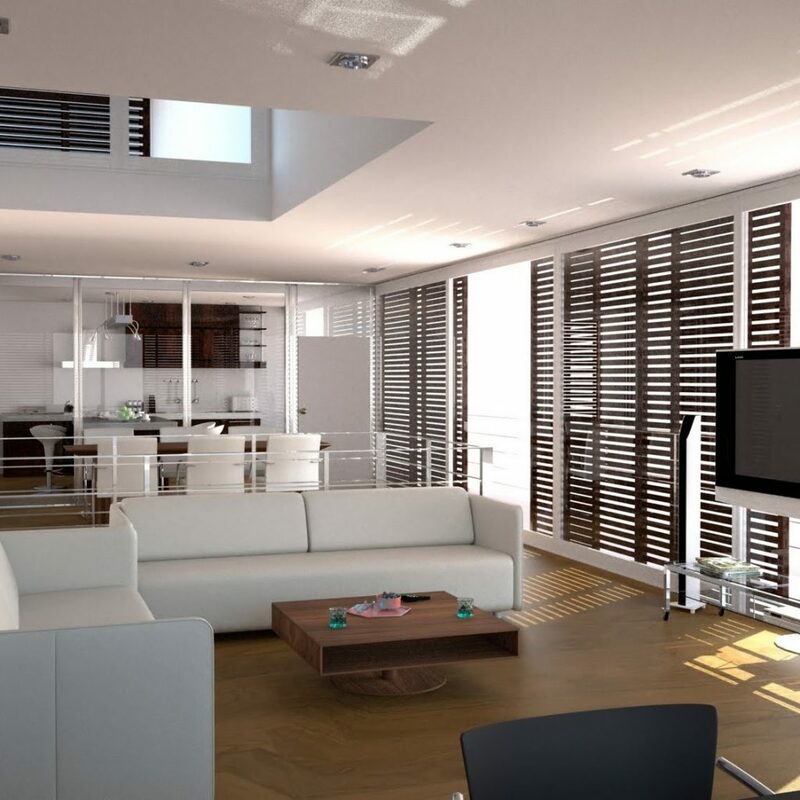 Does your home reflect your personality and lifestyle choices. Showcase your treasures from your travels and hobbies. Display your family heritage and hand-me-down heirlooms, big and small? Kelly Hoppen has been designing interiors around the word for a very long time. She has a fun ‘nick name’, as the ‘Queen of taupe’! 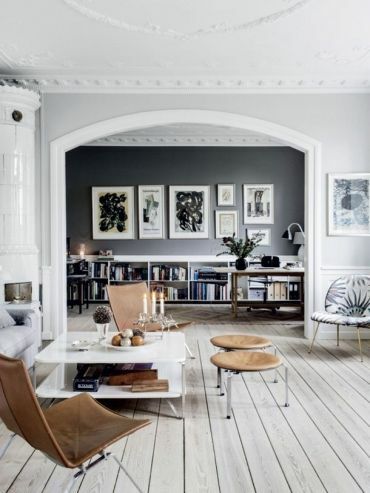 This is why her interiors are so popular, gentle, soothing and classic. 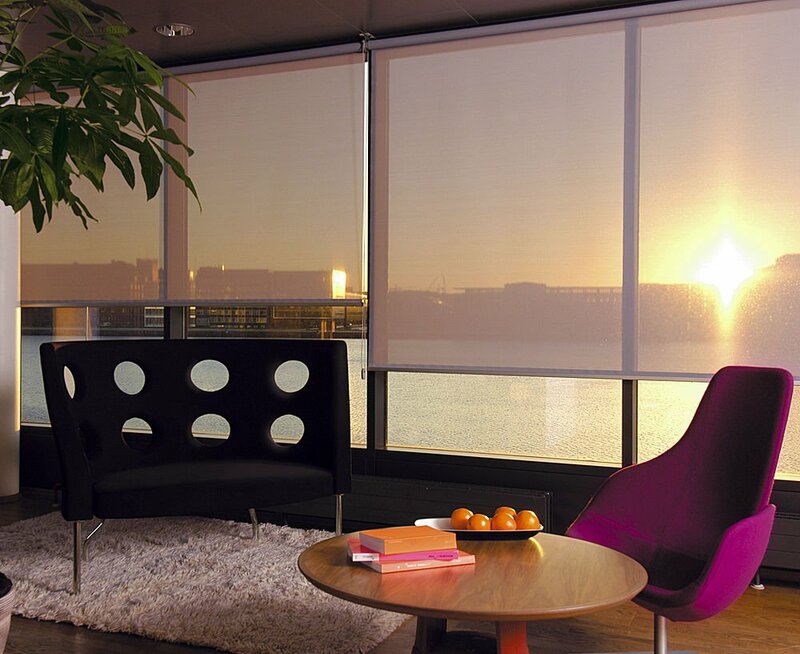 Sunblock blinds have become the latest trend in homes, beach houses and offices today. Architects and interior decorators from all over the world are designing and installing blinds and shutters for their clients because of its versatility. 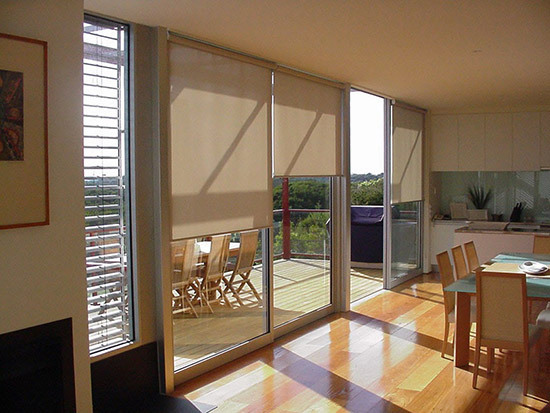 Roller blinds are a cost-effective and one of the most practical alternatives to the conventional curtains. 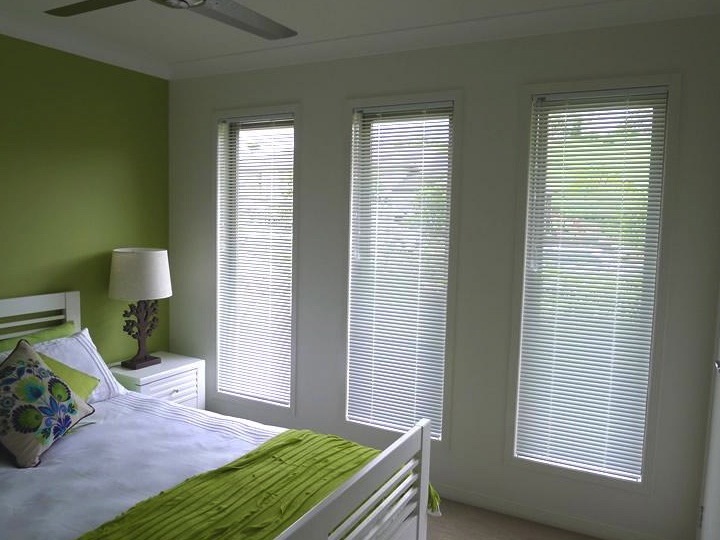 These blinds support an either very minimalist simple look, which is both, very clean and not stuffy. 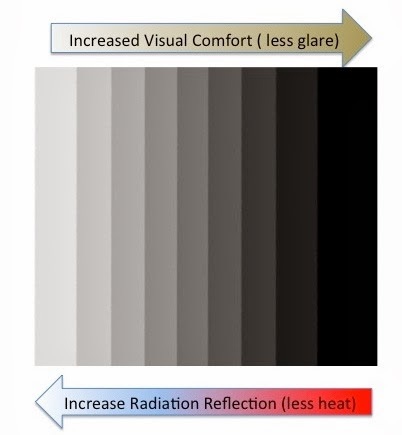 How our homes look from the inside and out is determined by our windows and its treatment. This is why homeowners should take into careful consideration their window dressing if they want to have attractive homes. 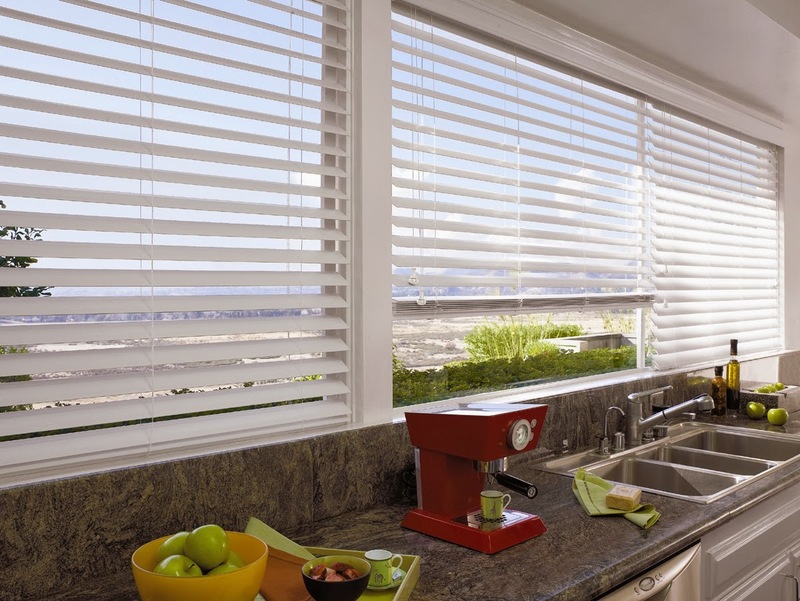 Venetian Blinds found its way into the European homes in the mid-1700s. It has been called by many names. It was persiana to the Italians, jalousie a la persienne to the French and Venetian Blinds to the English. 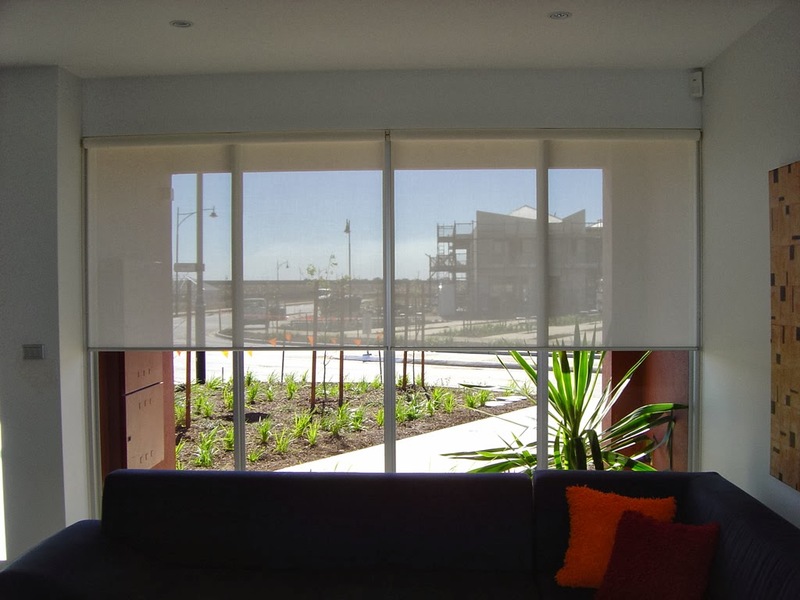 Why Are Blockout Blinds Ideal For Interior Sunlight Protection? 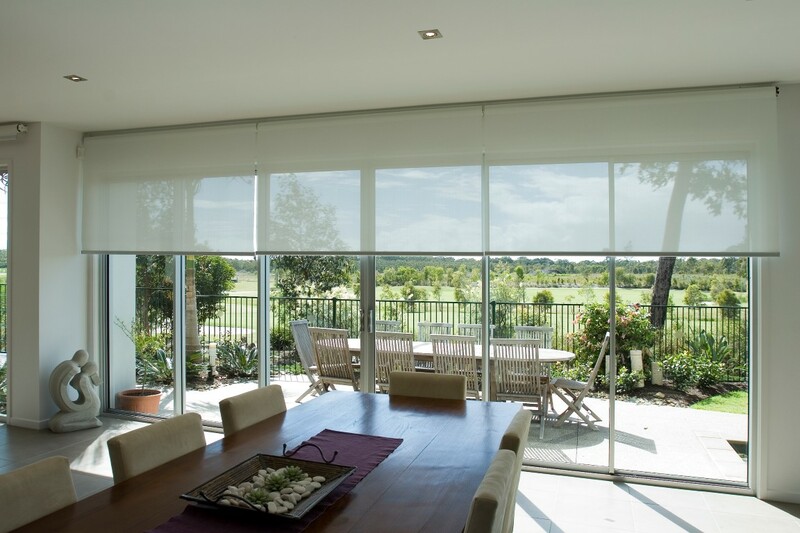 Why Are Roller Blinds Cost-Effective? 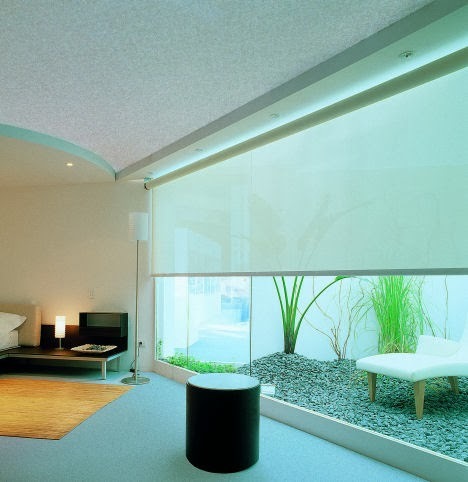 When designing or redesigning homes and offices nowadays, it can be made easier with the help of roller blinds. 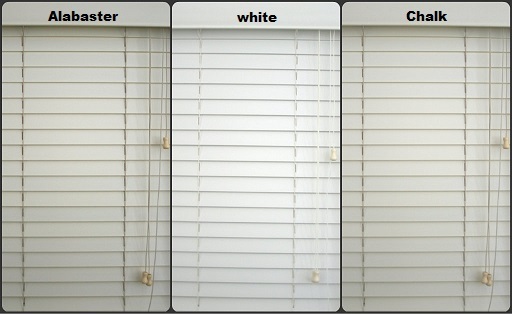 Blinds are effective protection from sunlight and it comes in different colors and designs to fit your needs. 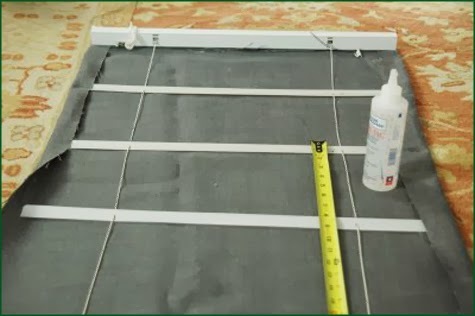 What Are Advantages of Using DIY Window Blinds? Blinds are commonly used nowadays because they can be installed easily and comes in a variety of colors and designs that suits your needs. They can be expensive or inexpensive and can be generic or custom-made. 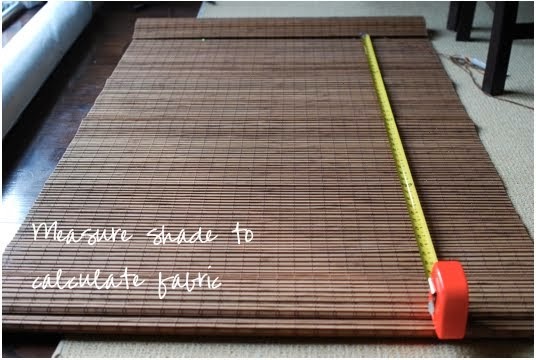 Why is DIY Blinds Gaining Popularity? 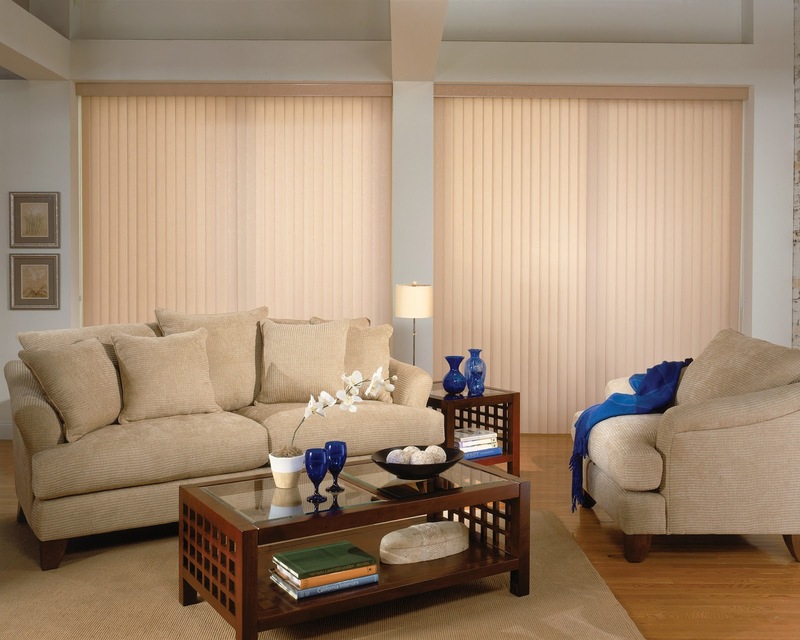 Planning to make your interior design inside your rooms using blinds? 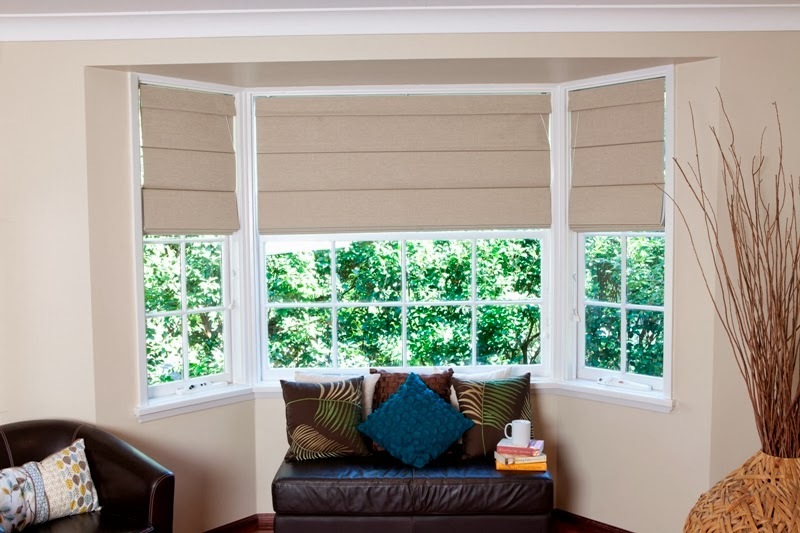 You can always rely on Roman blinds because the are available in many different colors and fabrics to choose from. 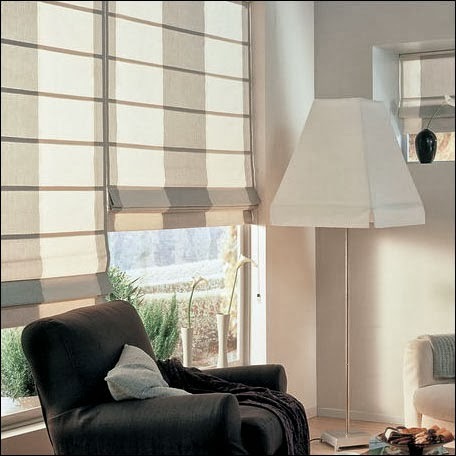 Roman Blinds are attractive and they can easily blend with the structure of your house. 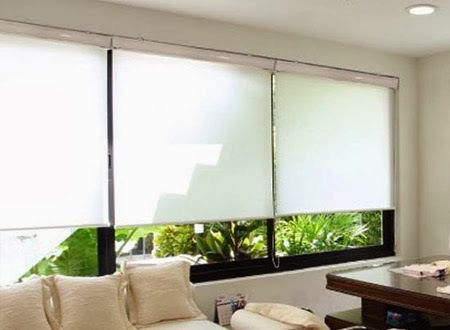 These roller blinds also comply with the interiors of your place and are available in modern colors and styles that you can choose from. 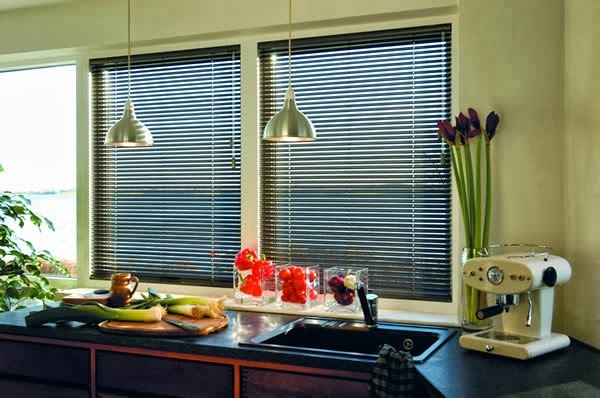 Why Choose Venetian Blinds for A Trendy Window Cover? If you have a slide door and want to open one side of the blinds and leave the other side closed, horizontal blinds are ideal for you. 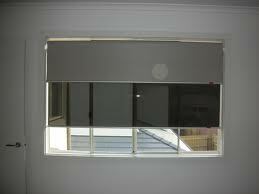 Some types of horizontal blinds can open from the top and roll down too. 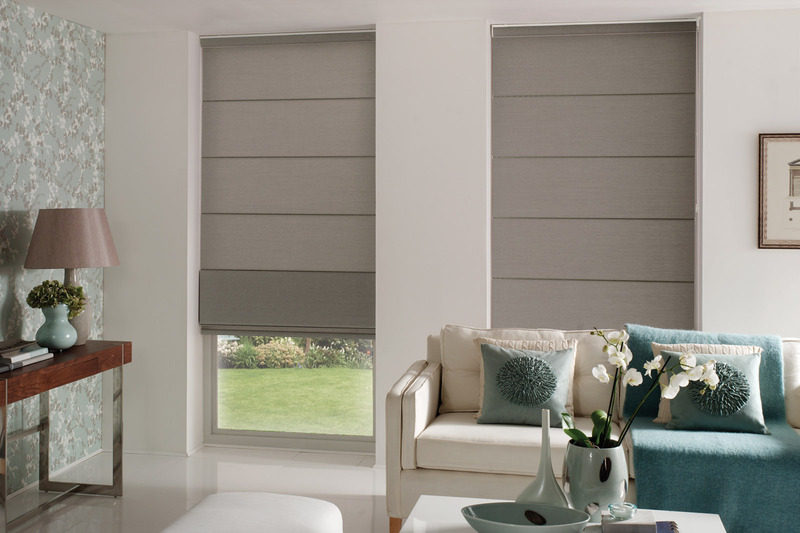 Why Are Roller Blinds Perfect For Your Windows? 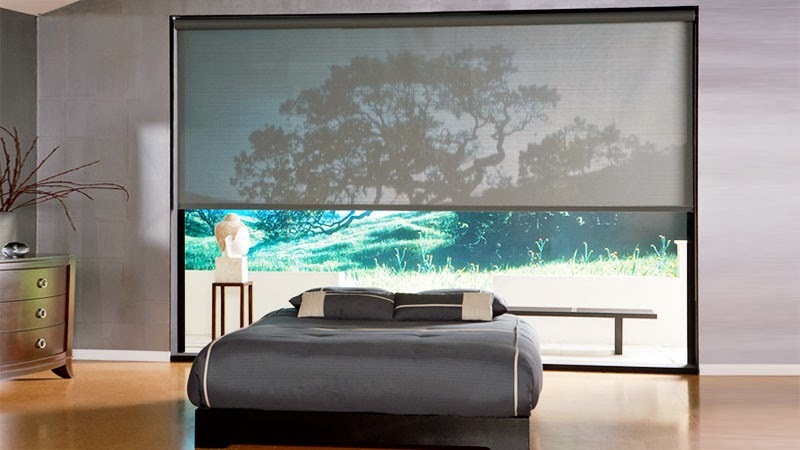 Roller blinds are the ultimate functional window dressing and the good news is that there are a lot of choices available in the market today. 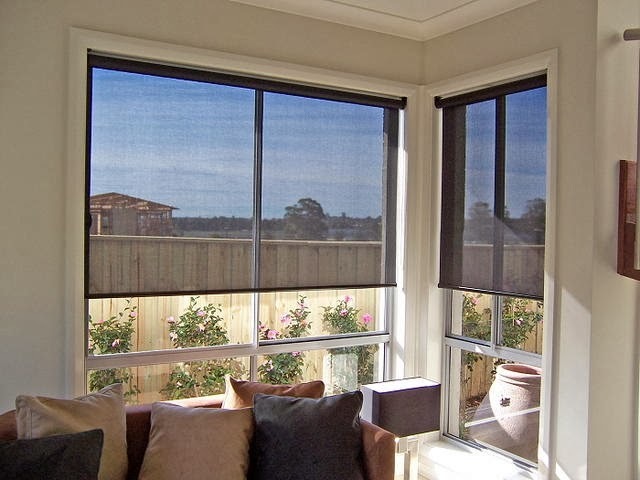 What Are The Advantages Of Using Blinds On Your Windows? 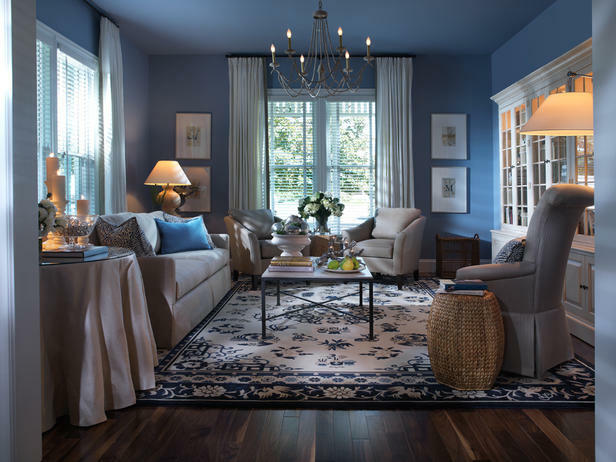 Home windows need to be enhanced depending on your interior design and specific needs. You can also imagine when you have nothing covering your windows inside your home and feeling that your privacy is being compromised. 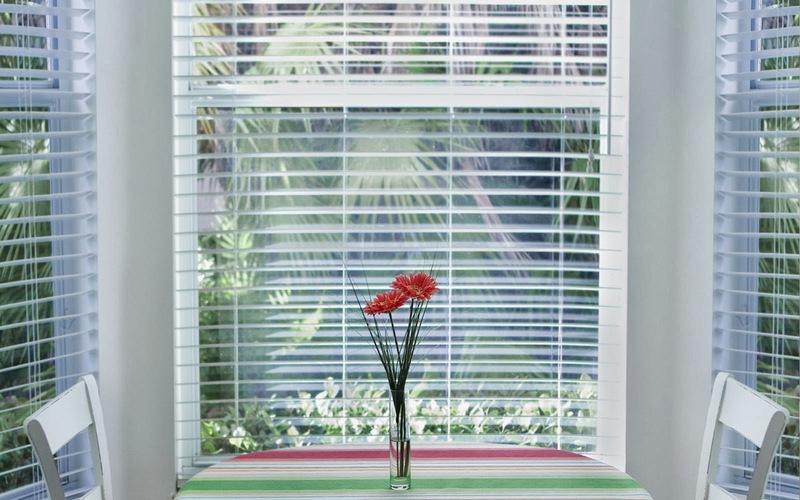 Why is Venetian Blinds Better Than Curtains? 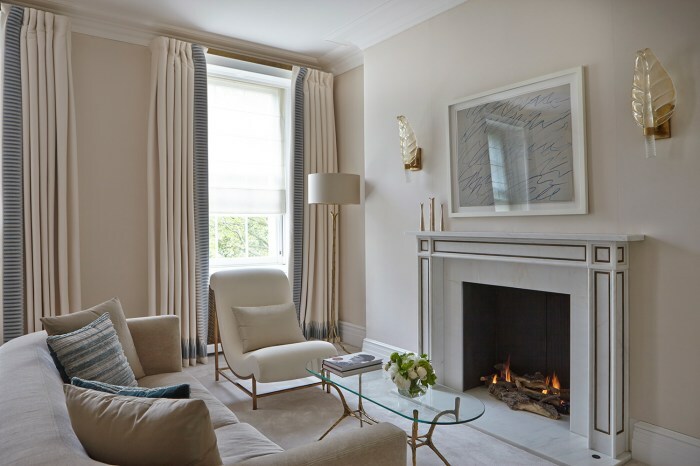 Many consider blinds to be a better option than curtains, what with the ease of their operation, but who could have thought blinds could still get better? Many of us prefer to make household windows more inviting for guests who visit our homes. 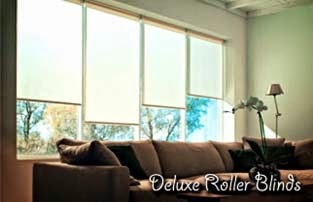 Roller blinds can make your rooms look completely new compared to conventional curtains. 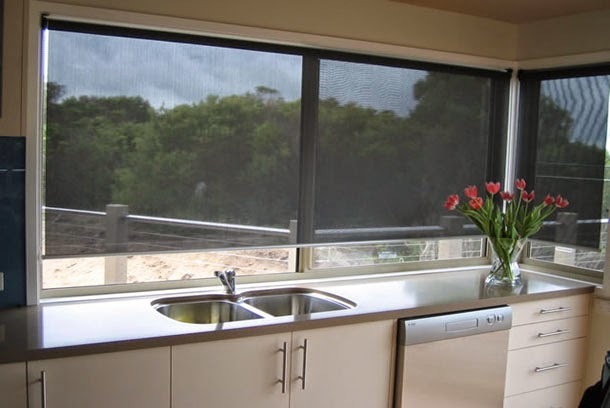 Window covering is essential to enhance the privacy of your home as well as it’s interior aesthetics. Just imagine when your windows do not have any covering and you will surely realize that your privacy will be compromised. Curtains are a beautiful for your home’s interiors but they are expensive and needs a lot of work when it comes to maintenance and cleaning.